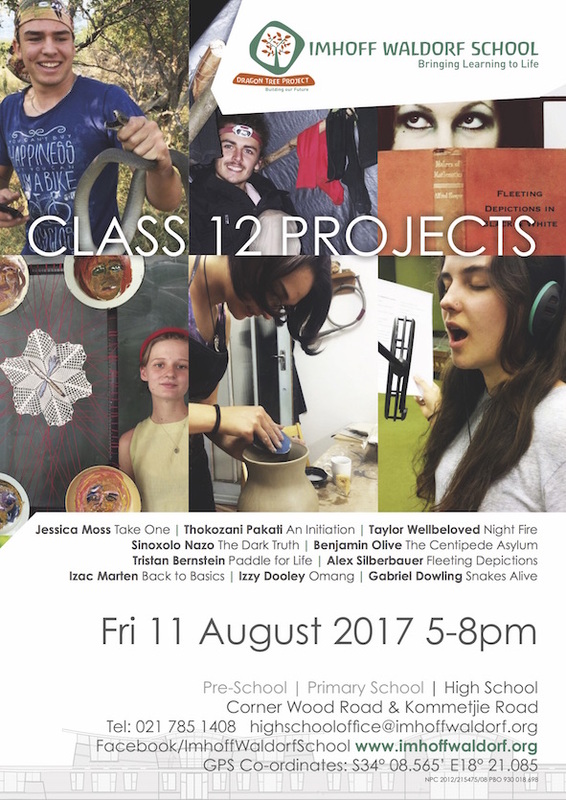 Don’t miss the project presentations of our last Class 12 class (for the foreseeable future)! 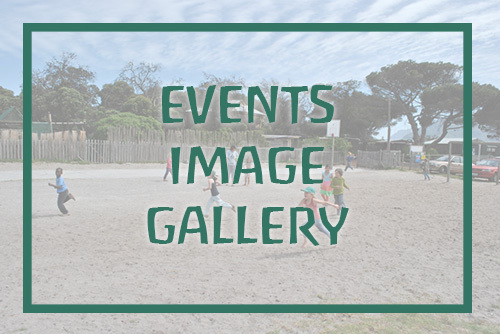 The Class 12 projects are the culmination of twelve years of Waldorf education and Imhoff Waldorf students have, over the last three years, presented projects of incredible diversity, interest and creativity. We are very proud of them and hope the whole school community will join us at this seminal event.